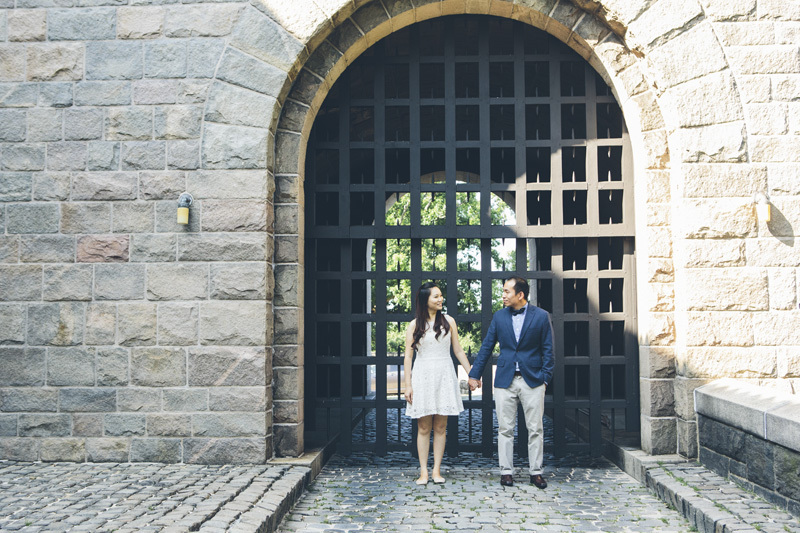 Angel and Wing, aka, Angel-Wings, decided to have their engagement session over my the Cloisters Museum on the Upper West side. 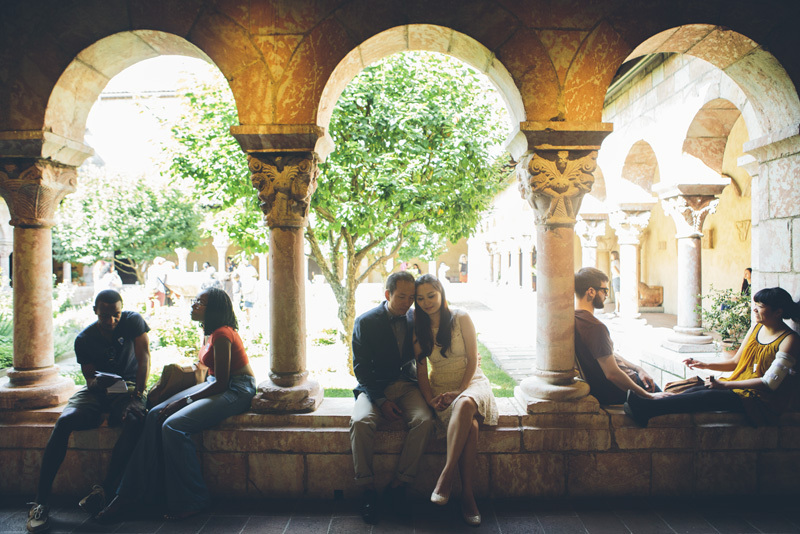 The Cloisters is part of the Metropolitan Museum of Art on the Upper East side of New York City. 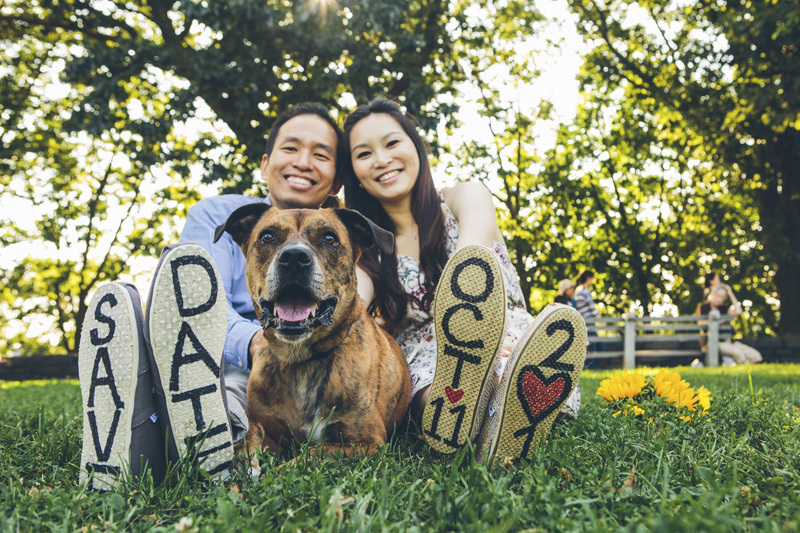 They also really wanted to include Max, Wing's dog, into the session, so we went to Fort Tryon Park after. I remember Max when he was a little puppy! Now he's all grown up, hyper as ever and seeing his best friend get married. It is too sweet! Truly love my job as a New York City Wedding Photographer!! Here are some of the highlights from the shoot!